Johann Wolfgang von Goethe is often seen as the quintessential 18th-century tourist, though with the exception of an extended trip to Italy he scarcely left his homeland. Compared with many of his peripatetic contemporaries, his actual journeys were few, and the list of European cities he never set foot in is long. He never saw Vienna, Paris or London, and he only once visited Berlin. During the last 30 years of his life he was essentially a homebound writer, but his intensive mental journeys countered this sedentary lifestyle and the misconception of Goethe as a traveller springs from the uniquely international influence of his writing. His journeys were of the mind, taken amid the pages of books by others. In his reading, Goethe was the typical 18th-century armchair traveller, accruing knowledge of places, both near and far, through the words and eyewitness accounts of others. 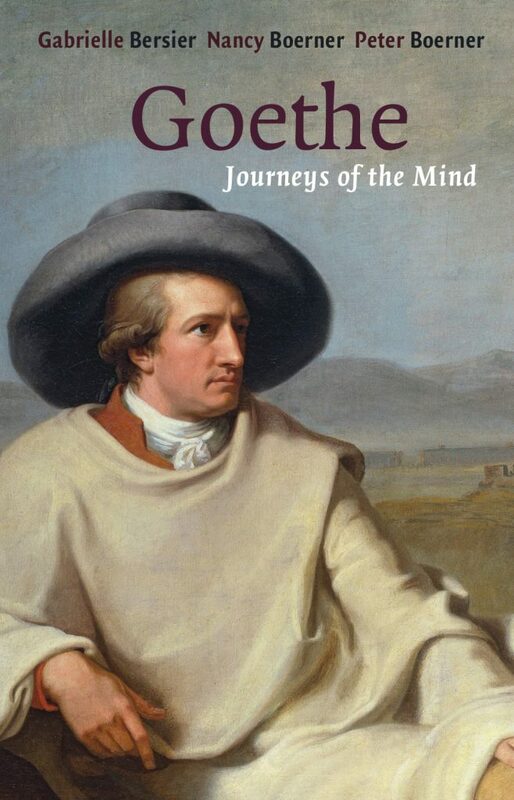 In Goethe: Journeys of the Mind, Nancy Boerner and Gabrielle Bersier explore what it was that made the great polymath distinct from his peers. 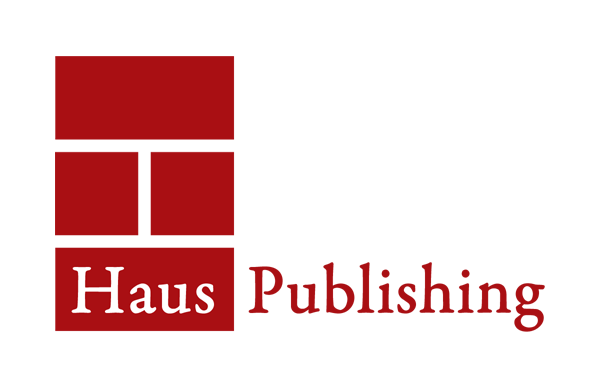 Gabrielle Bersier, Professor Emerita of German Indiana University-Purdue University at Indianapolis (USA), is the author of Wege des Heilens. Goethes physiologische Autobiographie ‘Dichtung und Wahrheit’ (Koenigshausen & Neumann 2014), Goethes Raetselparodie der Romantik. Eine neue Lesart der ‘Wahlverwandtschaften’ (Niemeyer 1997), along with numerous articles and book chapters on Goethe’s relationship to contemporary literature, art and science. Nancy Boerner is based at Indiana University-Bloomington. Peter Boerner was born in Estonia and educated in Germany. He was the curator of the Goethe Museum in Dusseldorf, edited a paperback collection of Goethe’s works in 45 volumes, and published extensively in the fields of Comparative Literature and Germanic Studies.